Нажимая кнопку оформить заказ Вы подтверждаете, что ознакомлены с "Соглашением о конфиденциальности" и подтверждаете свое согласие на обработку. 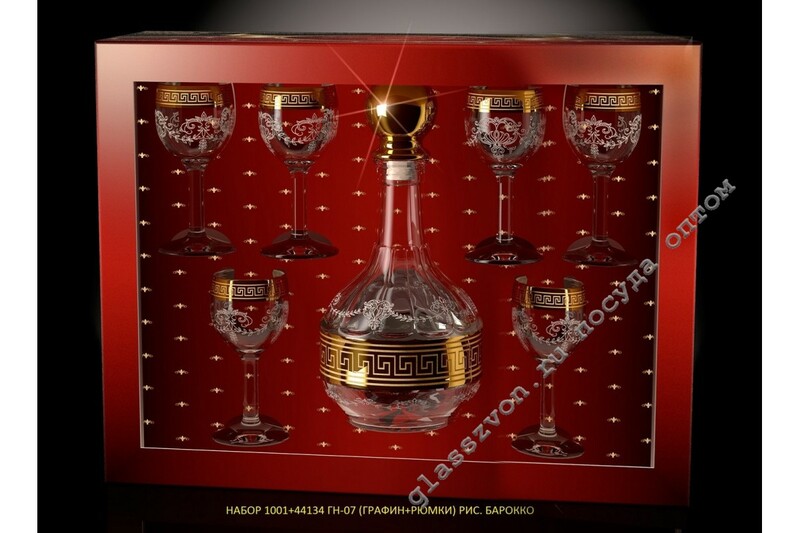 "A charming, unique and elite set of wine glasses, along with a decanter, will provide every trade institution with an incredible stateness and high image. The slightly mystical and irresistible pattern applied to the glass gives the products a very pleasant appearance.
" , as a vip presentation. 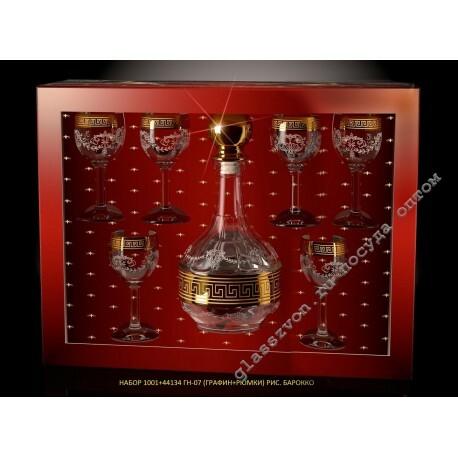 The attractive engraving of wine glasses, a decanter, and also wine glasses, in a crystal goose and bright sputtering, give the product a truly high status.